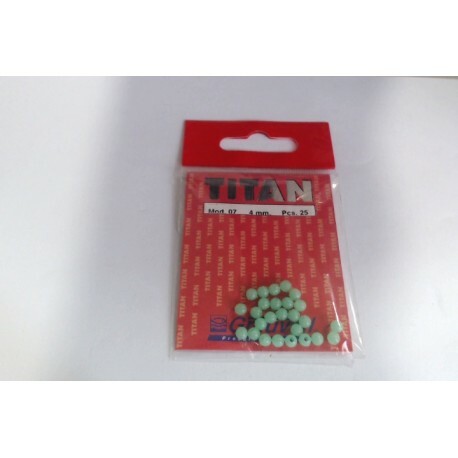 PERLA DURA REDONDA GRAUVELL TITAN, FLUORESCENTE COLOR VERDE. MOD. 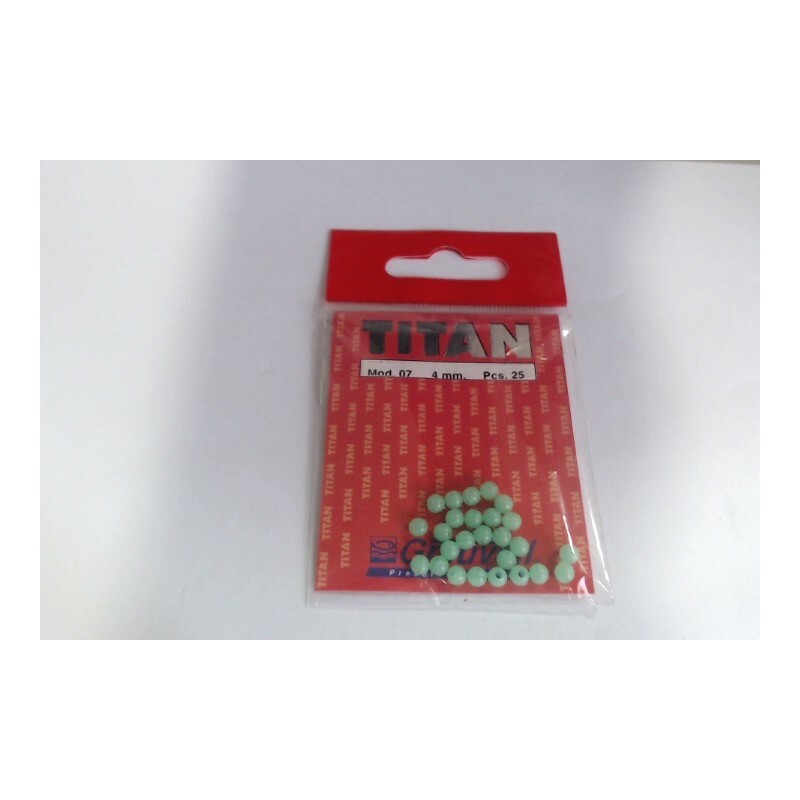 07 - 4MM - 25 PERLAS POR BLISTER.